Communications Initiatives works with you to make your print project run smoothly. We can help connect you to creative vendors, develop a production plan and communication strategy, and even review designs and content along the way. Contact us early in the planning stage of your project, so we can help you get the best results. 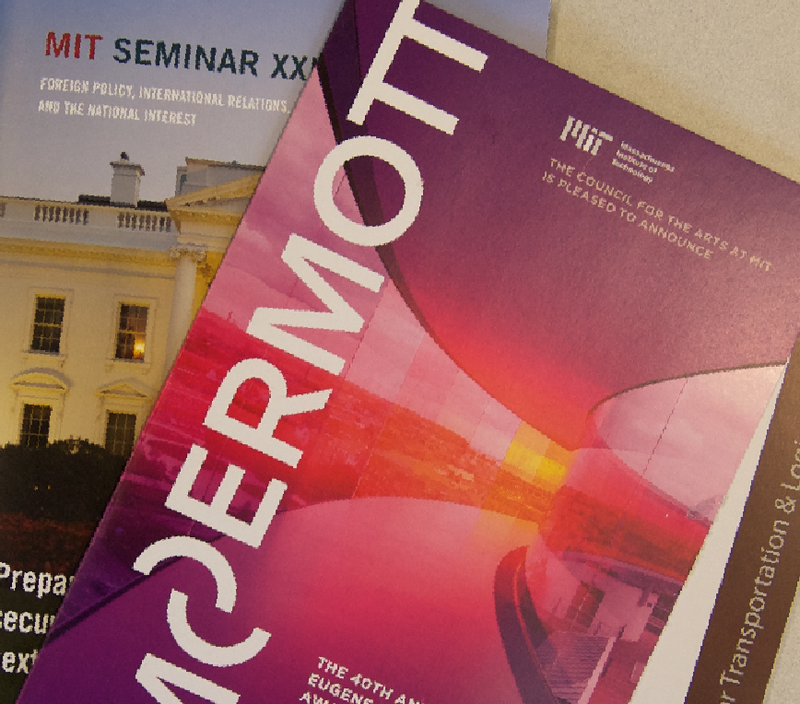 MIT works with five preferred printers that can produce everything from simple postcards to complex reports. Order MIT letterhead, envelopes, business cards, labels, and note pads though Ambit Creative Group.